Hey Android users! I am quite sure that you must be syncing your Smartphone with your PCs for transferring files and generating backup of your device. If your system is running a windows operating system, then it’s a bad news for you. Researchers have discovered a new piece of windows malware that attempts to install mobile banking malware on Android devices while syncing. Last year in the month of February, Kaspersky Lab revealed an Android malware that could infect your computer when connected to Smartphone or tablets. 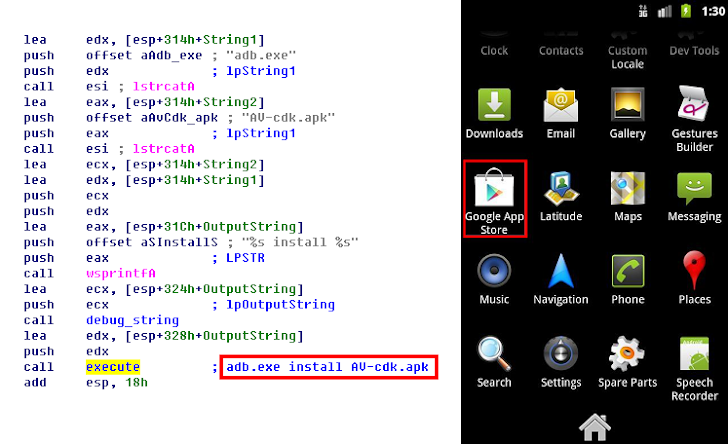 The Windows Trojan then parses this configuration file and download a malicious APK (an Android application) from the following location on the infected computer. 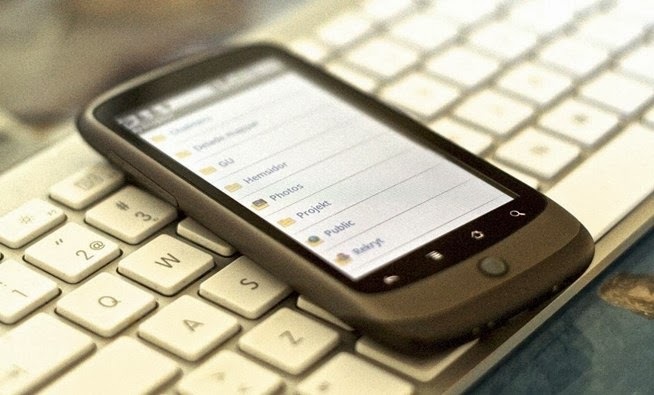 To communicate with the mobile device a command line tool Android Debug Bridge (ADB) is required, that allows the malware to execute commands on Android devices connected to the infected computer. ADB is a legitimate tool and part of the official Android software development kit (SDK). In the next step, the trojan downloads all the necessary tools including Android Debug Bridge and the moment you connect an android device having USB debugging Mode enabled, it initiates the installation process and repeats it until it ensure that the connected device has been infected and install an app that will appear as a fake Google App Store. Anyway Relax, if you are not a Korean citizen, because the malicious APK actually looks for certain Korean online banking applications on the compromised device. Keep your System, Softwares and Antivirus up-to-date.